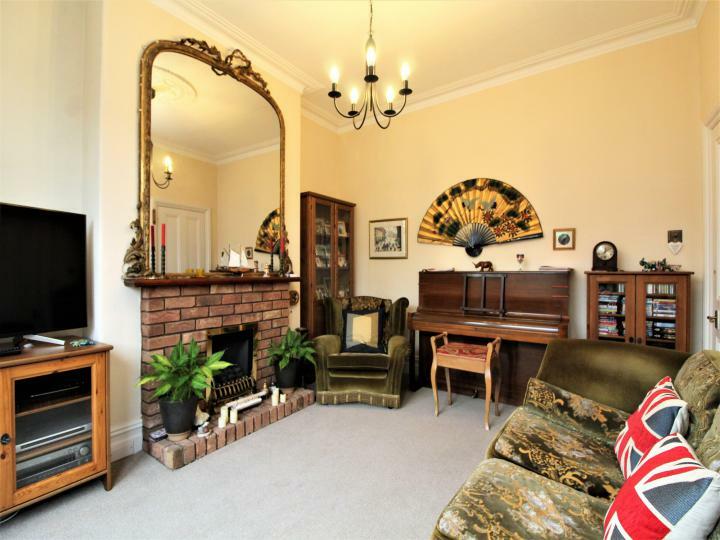 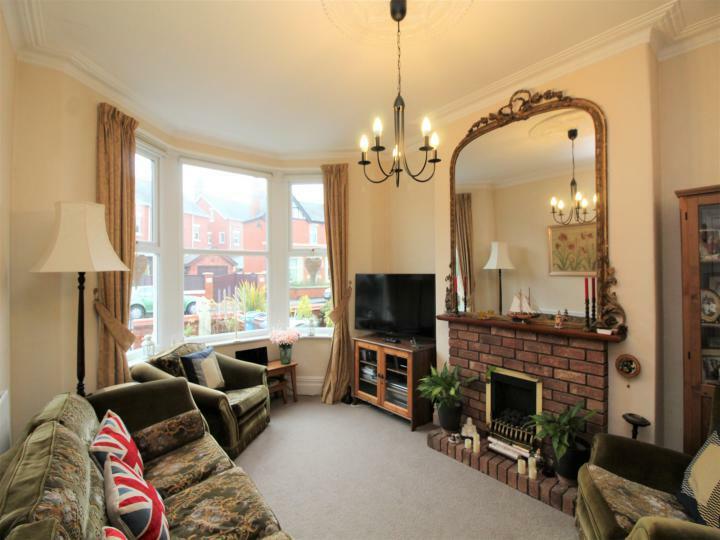 The ground floor features a large living room with bay window, dining room, family room, WC and fitted kitchen with French doors leading to the rear garden. 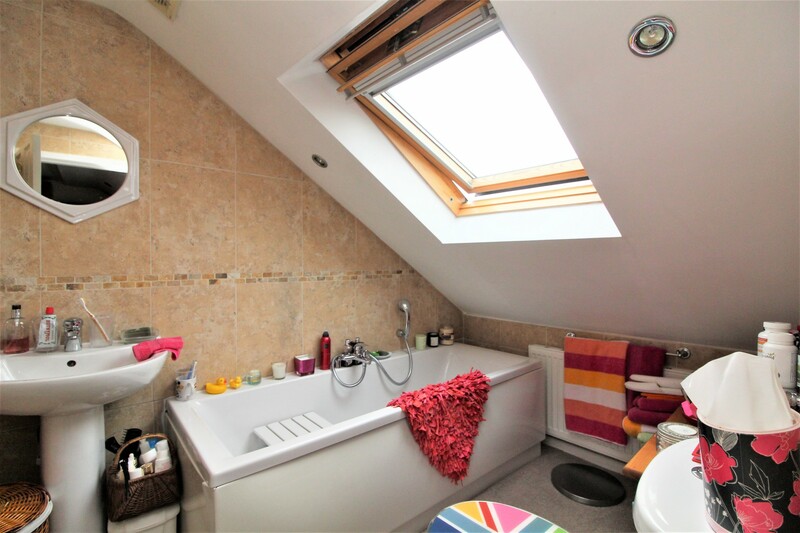 The first floor comprises of 4 bedrooms and 3 piece family bathroom. 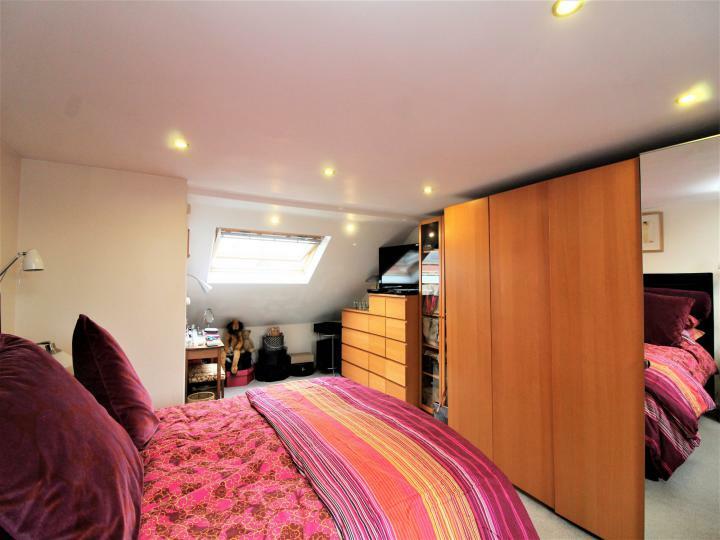 To the 2nd floor there is a large master bedroom with 3 piece en-suite. 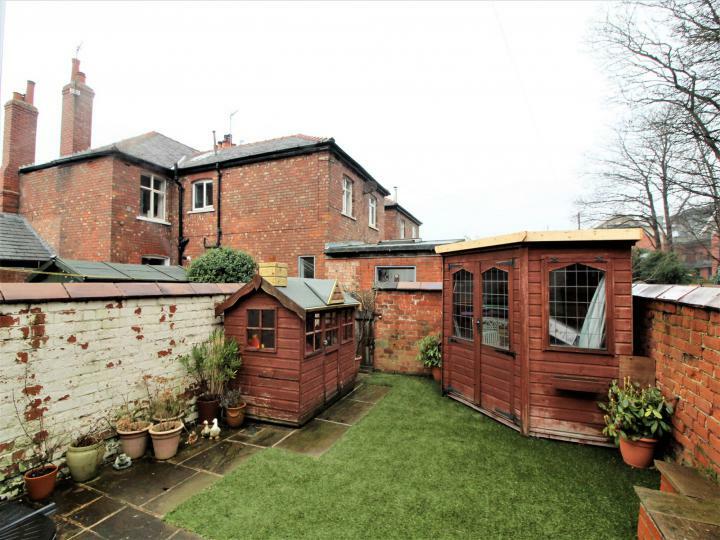 Externally, there is a low maintenance paved garden to the front, and a low maintenance garden to the rear with Astroturf. 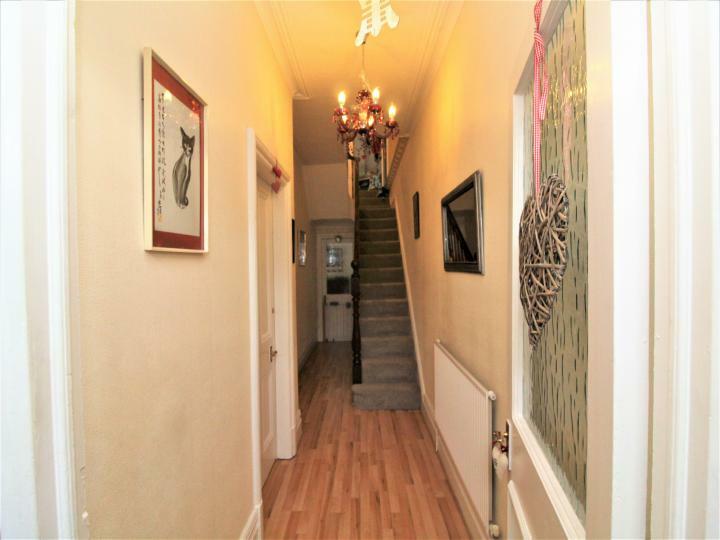 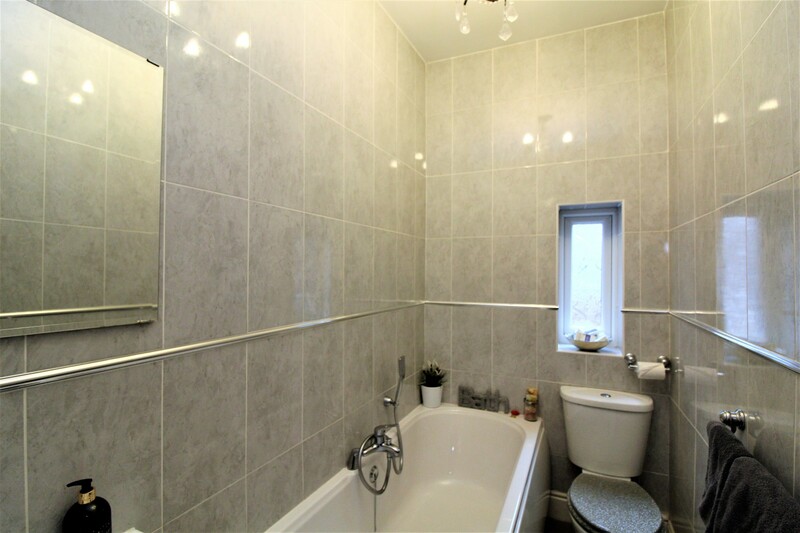 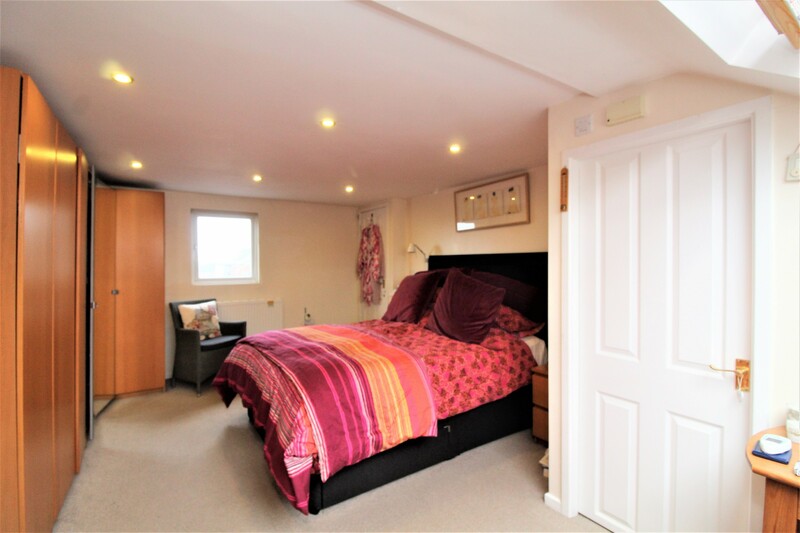 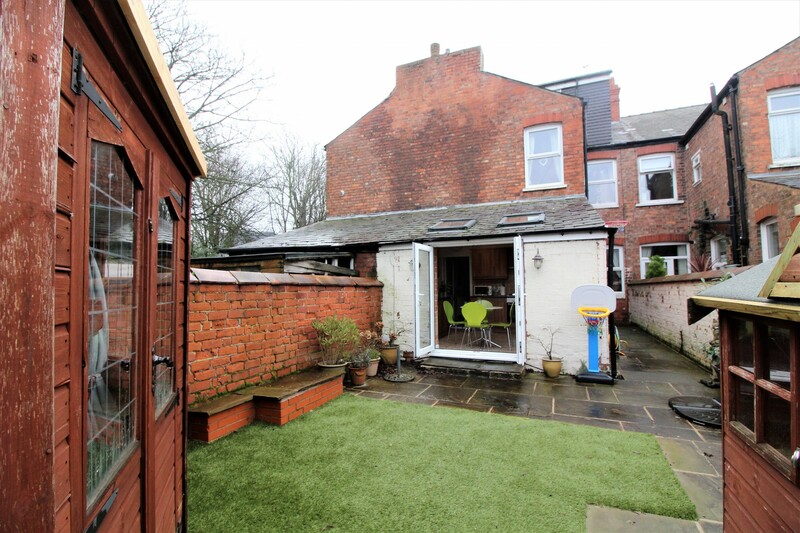 The property is located on the highly sought after Warton Street which features transport links and is only a short walking distance to Lytham square and Lytham Green. 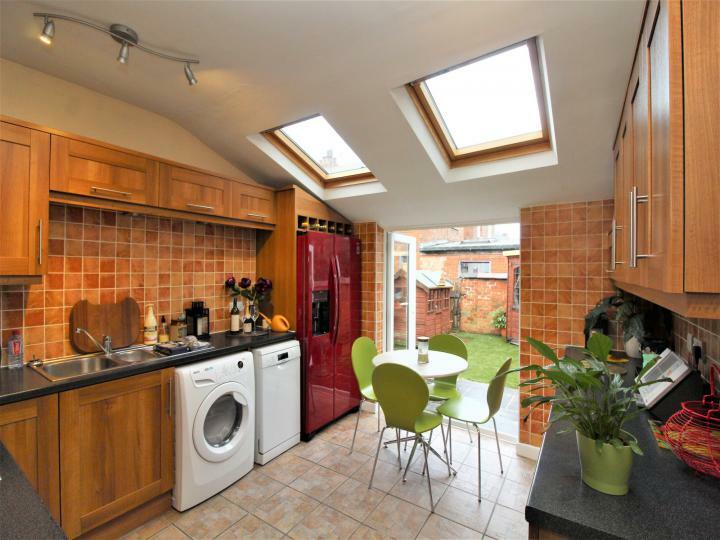 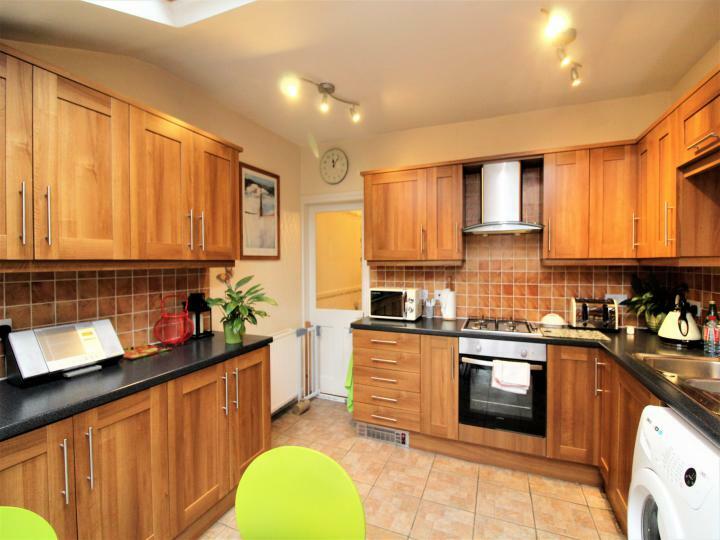 Call Unique on 01253 543202 to arrange a viewing.